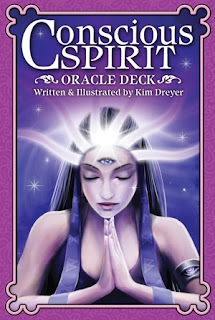 Check out my interview with Kim Dreyer creator of the "Conscious Spirit Oracle" on the US Games Inc. Blog... I love the art in this deck! You're very welcome! 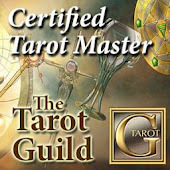 Thanks so much for sharing your wisdom and talent with all of us by creating this beautiful deck!